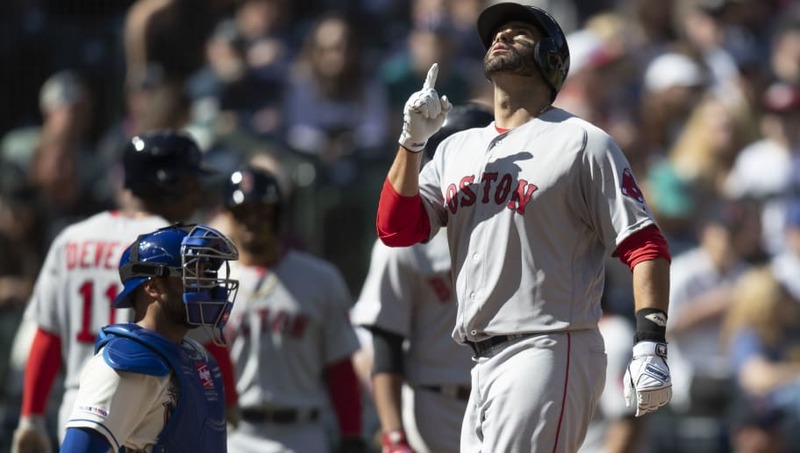 The MLB Draft is often derided as a crapshoot, as first-round picks are often busts while picks in the 30th round end up becoming superstars. That inability to properly rate talent has led to some ambitious teams getting burned by wasting a pick on a high schooler that, in turn, becomes a superstar in college and comes back to ravage their former organization. These are just 20 of those horror stories. A 41st-round pick in 2007 by the Detroit Tigers, LeMahieu chose LSU over a poor Tigers farm system at the time. 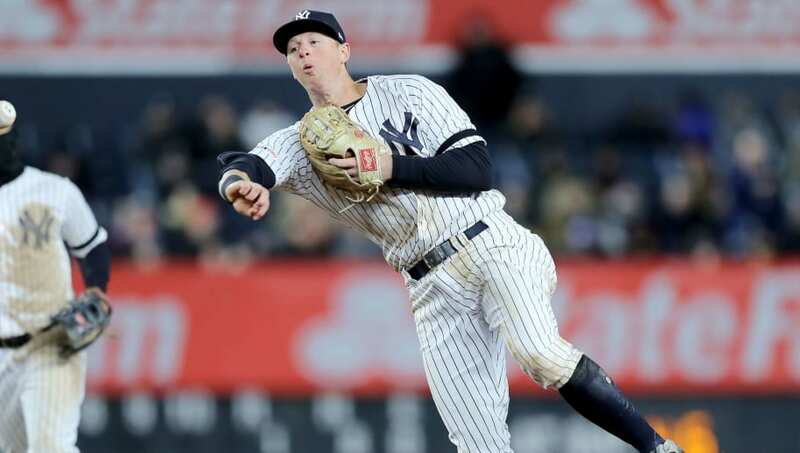 After being selected in the second round by the Cubs, LeMahieu eventually found his way to Colorado, where he won a batting title and established himself as one of the best middle infielders in the game. BIG miss from Detroit here. Freeland, one of the best young left-handers in baseball, was almost a Phillie, as they took him in the 35th round of the 2011 draft. A Denver native, Freeland chose to attend Evansville University before his hometown Rockies snatched him up. 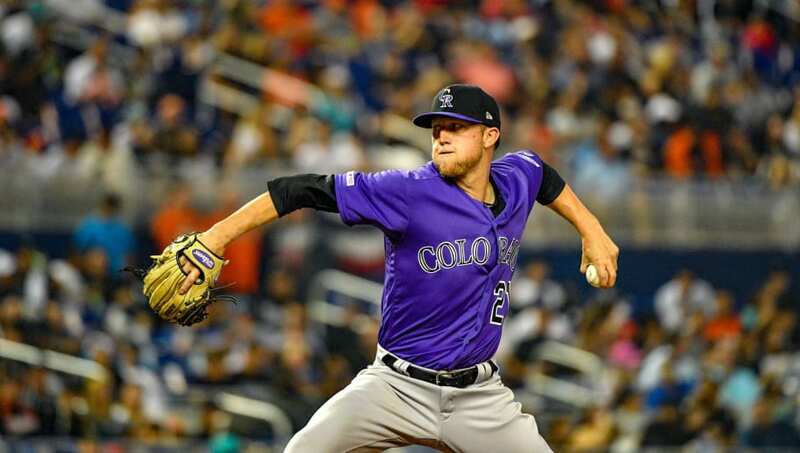 With a 2.85 ERA last season, Freeland is well on his way to stardom in Colorado. Oh, Pittsburgh. They've failed to reel in big-time talents two years in a row. 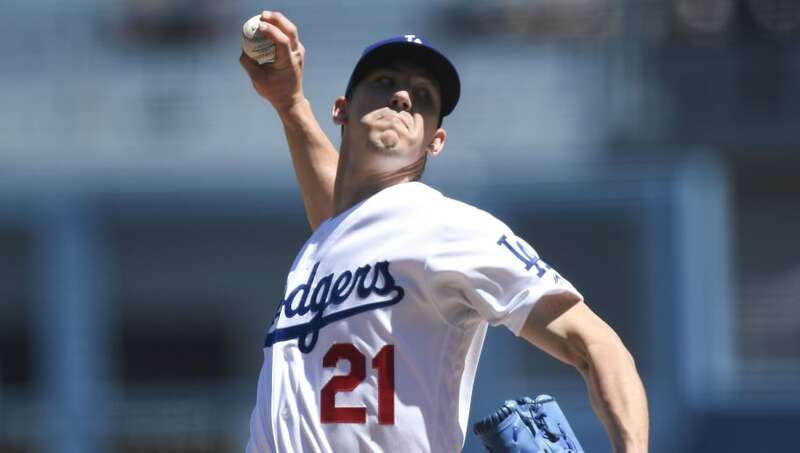 The Pirates' 14th round pick in the 2012 draft, Walker Buehler opted to head to the prestigious Vanderbilt program. Three years later, he was a first round pick of the Los Angeles Dodgers and is on the fast track to superstardom. Another big whiff by the Pirates. Back in the mid 2000s, the Pittsburgh Pirates just couldn't get anything right in the draft. They took Turner, one of the fastest men in baseball, in the 20th round of the 2011 draft, but Turner didn't sign, instead opting for North Carolina State. 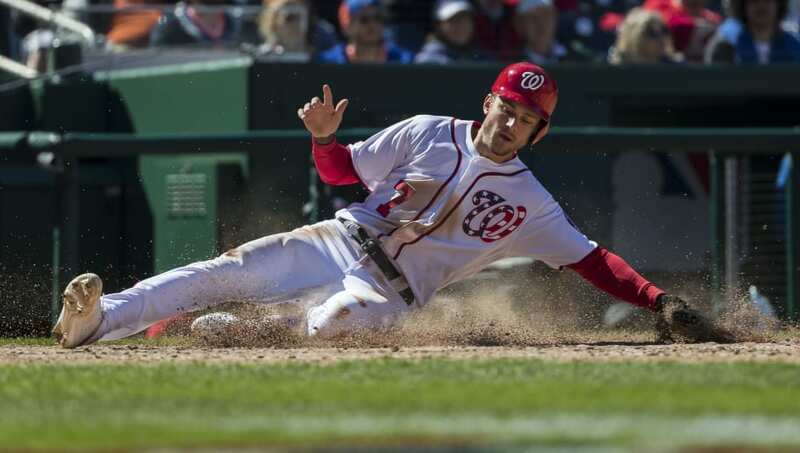 Given how productive he's been in Washington, both Pittsburgh and San Diego -- the latter of whom traded him -- are pining for a leadoff hitter of his caliber. The Yankees might have everyone beat in the championship rings department, but that doesn't exclude them from whiffing in the draft. A 29th round pick in the 2005 draft after his junior season at Cal State Fullerton, Dodgers third baseman Justin Turner returned to the Titans and was drafted in the seventh round of next year's draft by the Cincinnati Reds. 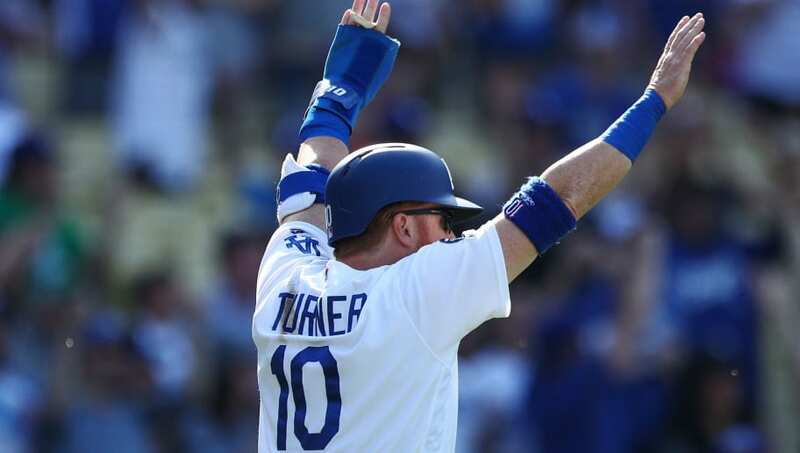 Today, Turner is an invaluable member of the favorites for the NL Pennant. Imagine not one, but two teams whiffing on Charlie Blackmon. 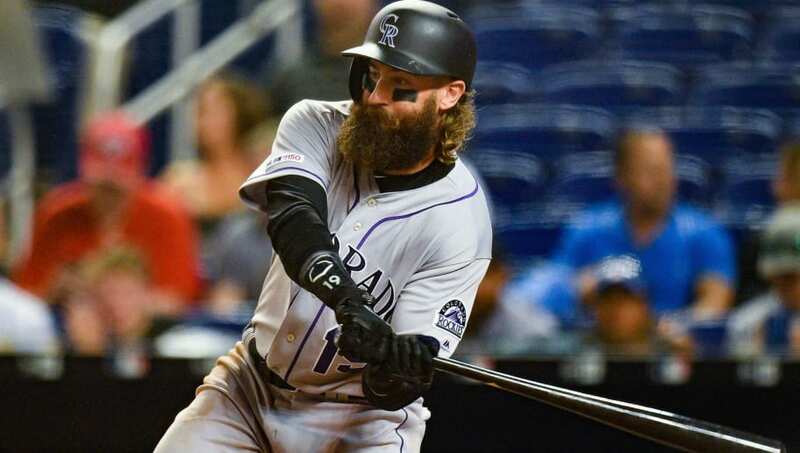 The Colorado Rockies outfielder passed up on the then-Florida Marlins, who picked him in the 28th round of the 2004 draft, and the Boston Red Sox, who used a 20th-round pick on him in 2005. With every bomb he launches out of Coors field, the pain of missing out on him gets that much more pronounced for the Marlins and Red Sox. 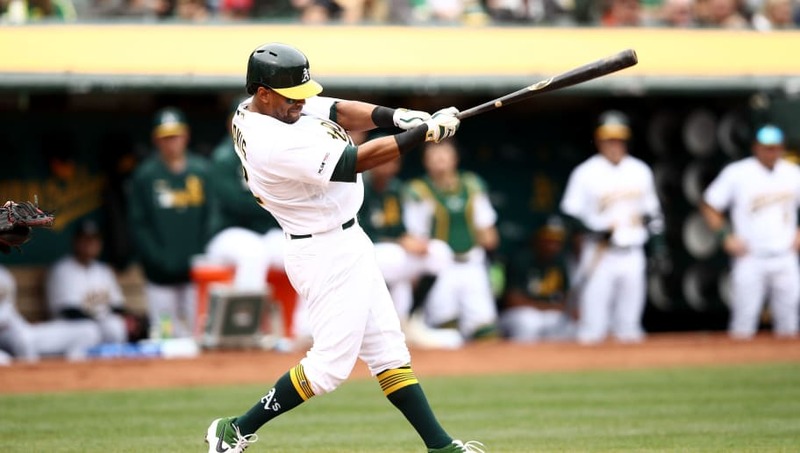 Selected in the 29th round of the 2006 draft by the Washington Nationals, few would have though Deer Valley High's Khris Davis would develop the power stroke he did. Davis, who led the AL with 48 home runs in 2018, continues to rub salt in the Nationals' open wound created when he opted for college over them. 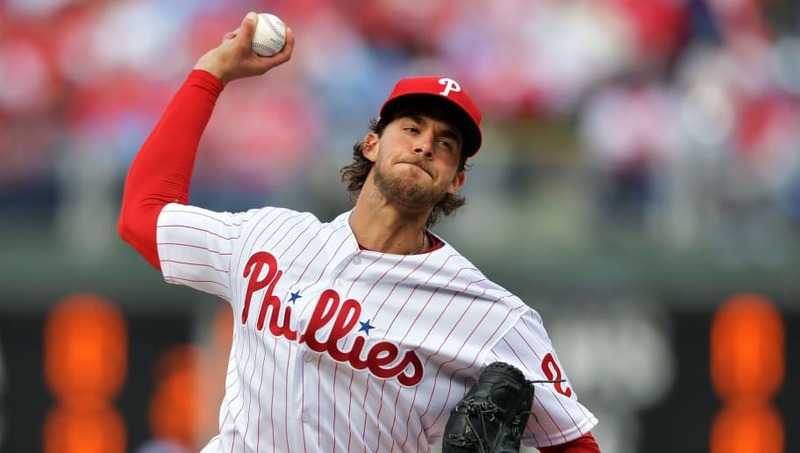 The budding Philadelphia Phillies superstar was almost headed north of the border, as Nola was selected in the 22nd round of the 2011 draft by the Toronto Blue Jays. He chose to suit up at the collegiate level for LSU, which netted him a No. 7 overall pick. The Blue Jays need some starting pitching, and they were so close to signing one of the best young arms in baseball. Price was selected in the 19th round of the 2004 MLB Draft by the Dodgers, but chose to honor his commitment to Vanderbilt. As a Commodore, he became the best pitcher in college baseball, which he parlayed into a No. 1 overall selection in 2007 thanks to the Tampa Bay Rays, five All-Star teams, a Cy Young, and a ring with the Red Sox. You know who he could help right about now? The Dodgers. The Minnesota Twins took a flier on a stringy outfielder from Connecticut named George Springer in the 48th round of the 2008 draft. After spurning them and heading to UConn, Springer was picked 11th overall in the 2011 draft by the Houston Astros. 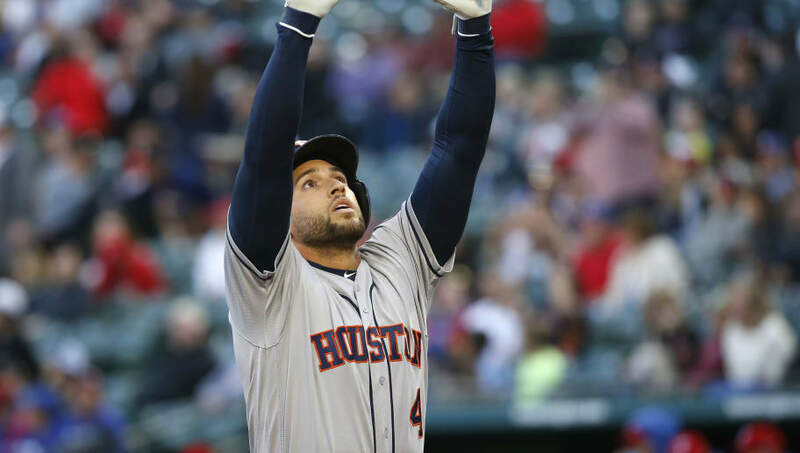 With 123 home runs, two All-Star teams, and a World Series MVP under his belt, it's safe to say Springer's gamble of going to college paid off. Bregman was a hard LSU commit, but that didn't stop the Boston Red Sox from using a 29th round pick on him in 2012. After he chose to head to Baton Rouge, the Houston Astros took him No. 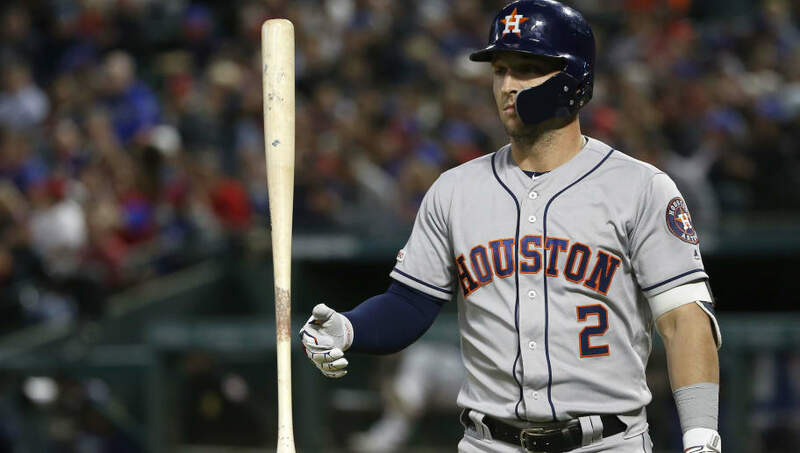 2 overall in 2015, and they haven't looked back since, as Bregman was an instant contributor on their World Series run and is now a bonafide star. Missing out on a player in the draft is bad enough. Losing him to a division rival is even worse. 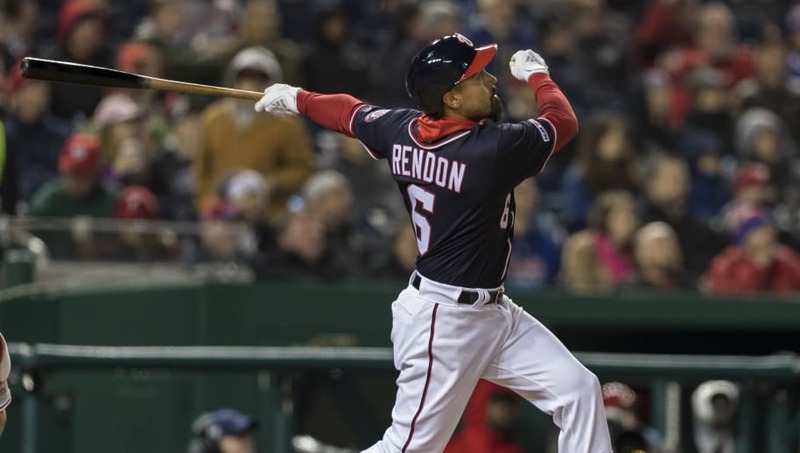 Washington Nationals third baseman Anthony Rendon chose Rice over the Atlanta Braves, who picked him in the 27th round of the 2008 draft. As a National, he regularly kills the Braves while coming into his own as one of the most complete players in the league. 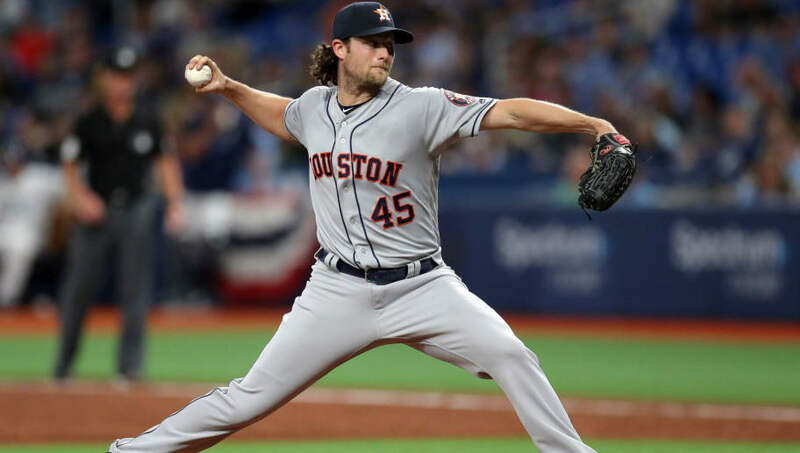 The Yankees invested a FIRST-ROUND pick in the 2008 draft in a hard-throwing right handed from Orange Lutheran HS in California named Gerrit Cole. Rather than suit up in pinstripes, Cole chose UCLA. In the 2011 draft, he ended up as the No. 1 overall pick, and has since starred for the Pittsburgh Pirates and Houston Astros. 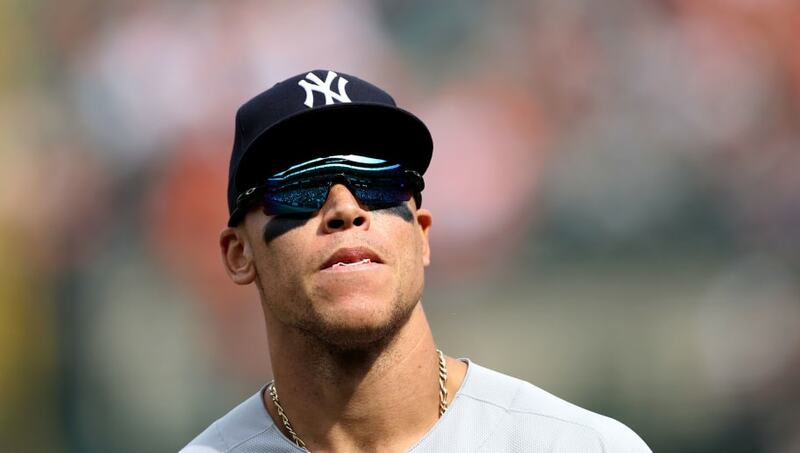 Not the Yankees' finest hour. 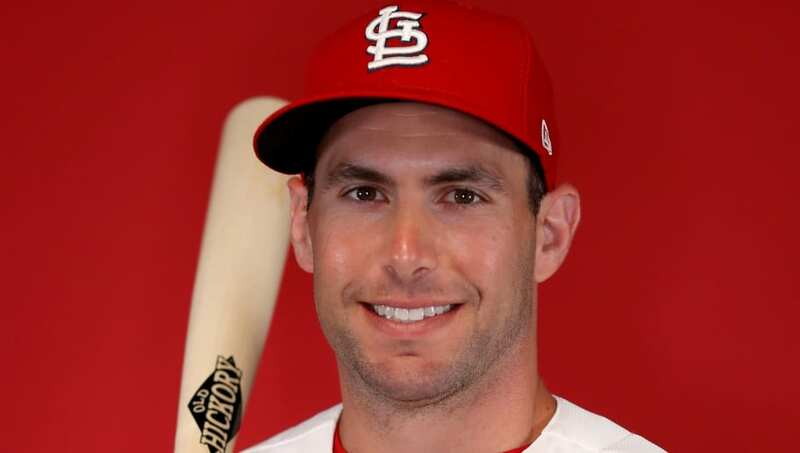 A 49th-round pick in the 2006 draft by the Los Angeles Dodgers, St. Louis Cardinals first baseman Paul Goldschmidt passed up on them in favor of a spot at Texas State. Having made six All-Star teams and proving his worth with both Arizona and St. Louis, the Dodgers have to be livid they missed out on a premier talent. We know Bryant for being the No. 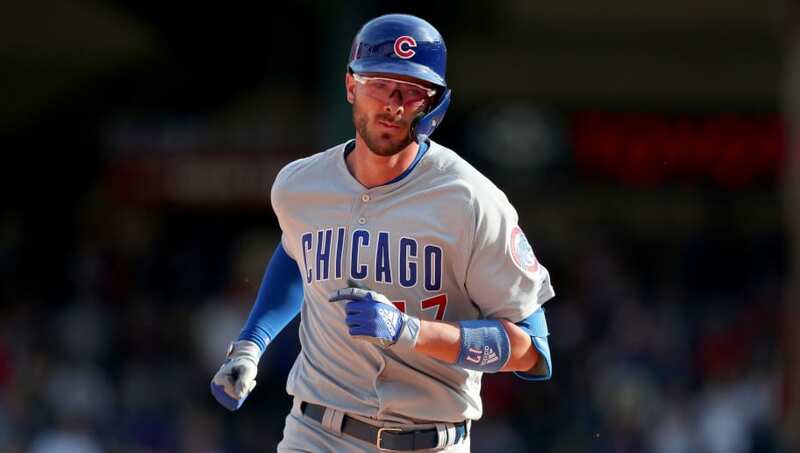 2 overall pick in the 2013 draft, leading the Cubs to their first championship in 108 years and winning the MVP, but he was almost a Toronto Blue Jay before he piled up any of those accolades. Bryant was picked in the 18th round of the 2010 draft by Toronto. It would have changed the baseball history if the Blue Jays locked up Bryant. The then-Anaheim Angels selected Buster Posey in the 50th round of the 2005 draft, but the future Hall of Famer chose to honor his Florida State commitment. 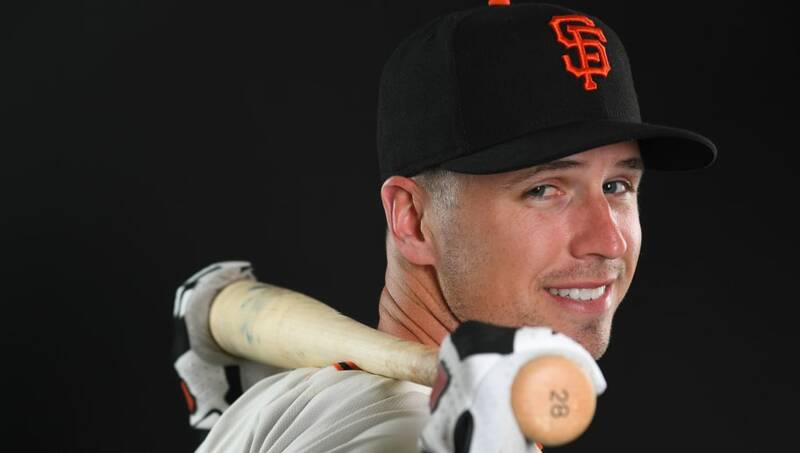 Picked fifth overall in 2008, all Posey has done for the San Francisco Giants is win an MVP and anchor a team who won three championships in five years. Not too shabby. The Rockies have needed pitching for what seems like forever. 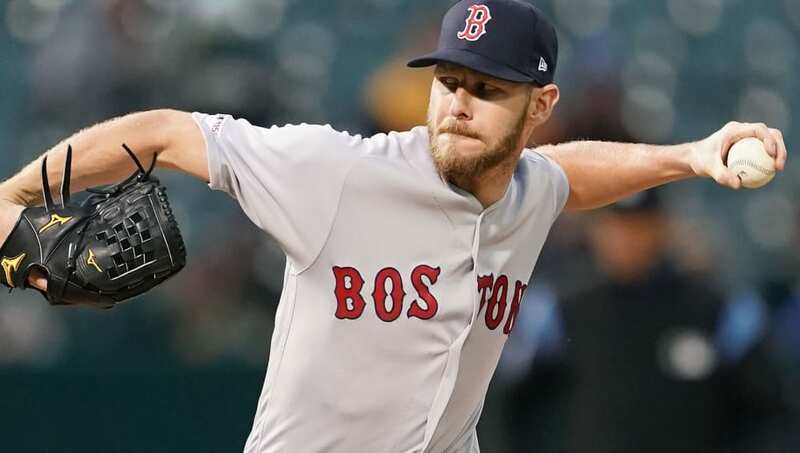 Part of the reason why is the fact that they whiffed on an ace like Chris Sale. Sale, picked in the 21st round of the 2007 draft by Colorado, opted for Florida Gulf Coast. 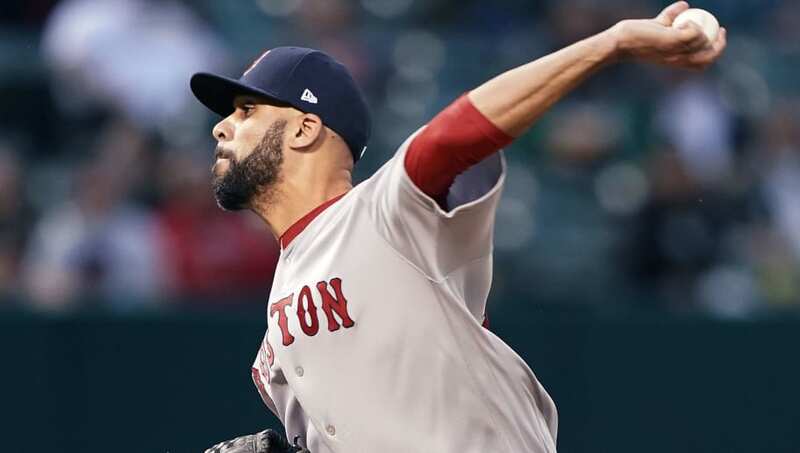 He was picked 13th overall in 2010 by the White Sox and has established himself as one of the best starters in the game ever since. The man they call "Flaco" had some very humble beginnings, originally selected in the 36th round in 2006 by the Minnesota Twins. After some careful thinking, he chose college over Minnesota, and was eventually picked in the 20th round by the Houston Astros. The Twins could have had him and George Springer, but ended up with neither. In 2003, the St. Louis Cardinals burned their 43rd pick on a flame-throwing local named Max Scherzer. They thought he was a shoo-in to sign, but Scherzer ended up attending Missouri. 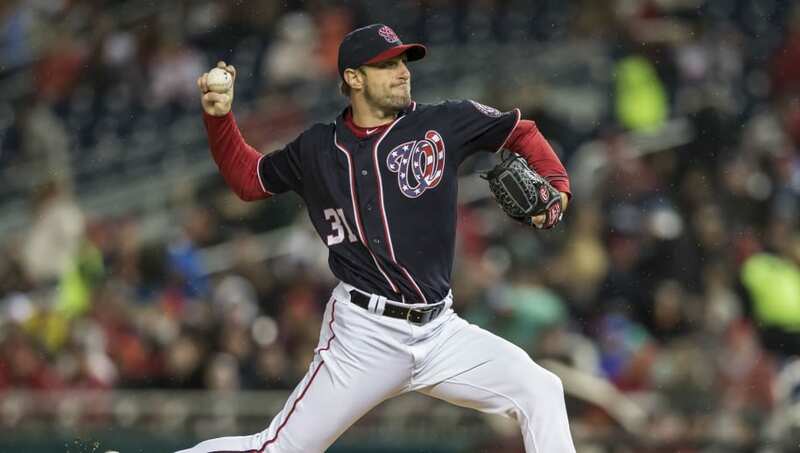 Picked 11th overall by the Arizona Diamondbacks in 2006, Scherzer has piled up six All-Star appearances and three Cy Young Awards with the Diamondbacks, Tigers, and Nationals. Oops. A local kid who dominated high school competition in the Oakland area, the Athletics used a 31st-round pick on him in 2010. 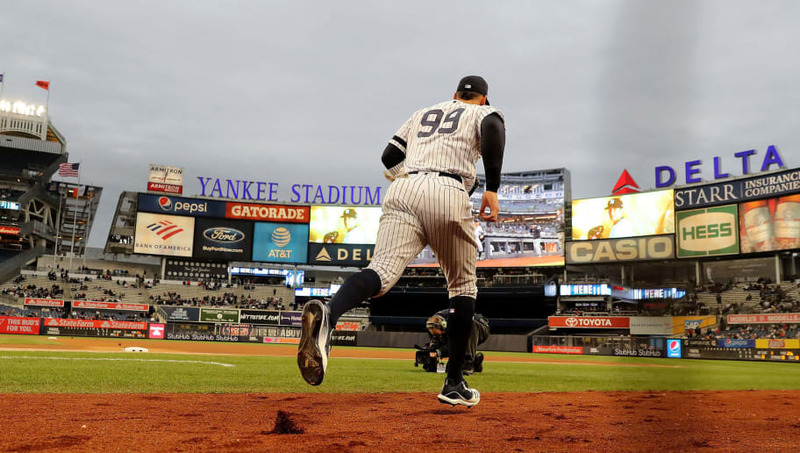 After choosing Fresno State and being a first-round pick of the New York Yankees years later, Judge has transformed the Bombers lineup and become one of the biggest stars in the game. I bet the A's would like another chance at that one.